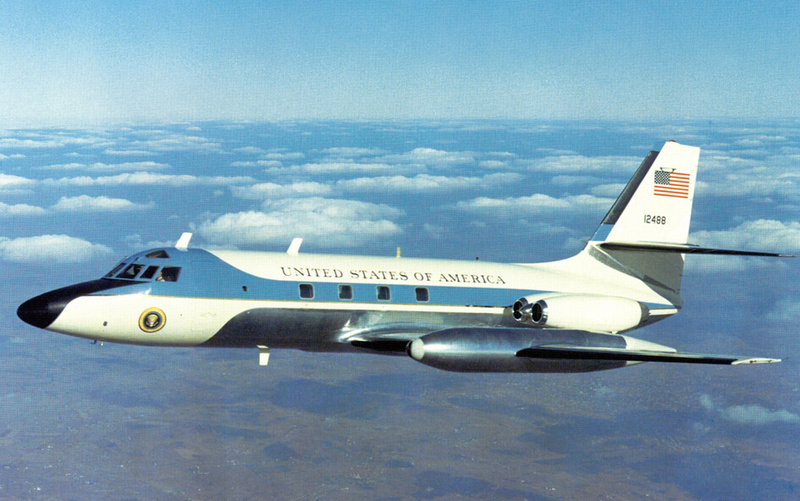 The Jetstar is a distinctive four-engined executive jet which first flew in 1957. 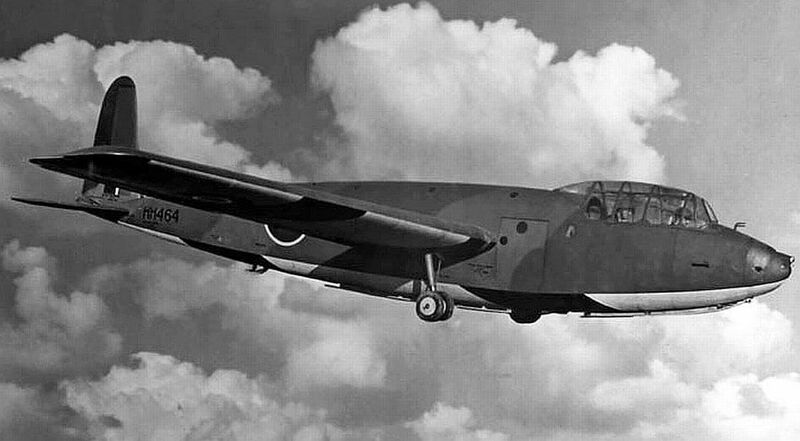 The first prototype used two Bristol Orpheous engines, but when the aircraft won a USAF contest for airways inspection/executive transport aircraft, the lack of a suitable US engine caused the type to be re-engined with four JT12 engines. The Jetstar was the first dedicated business jet to enter service, and was also for many years the largest available. 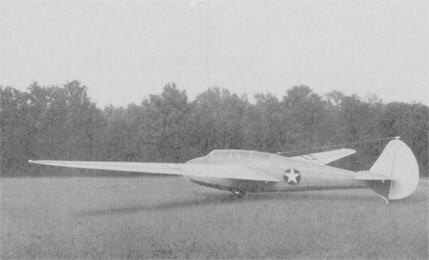 16 examples entered USAF service, and 188 other examples were produced for other military and civil customers. A program to re-engine the aircraft with TFE731 turbofan engines enabled the aircraft’s service life to be considerably extended. 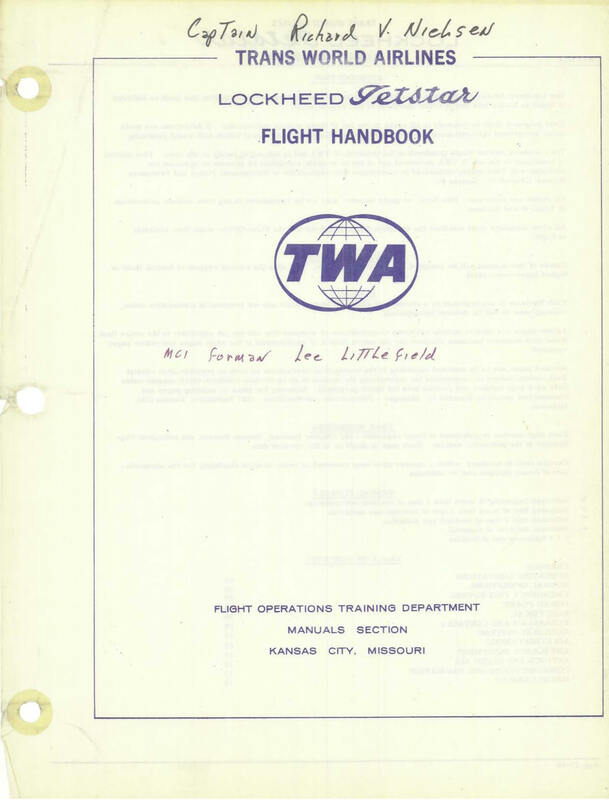 This title contains the flight manual for the military C-140, and the civil Jetstar as used by TWA Airlines for advanced pilot training. The files have been scanned from the original manuals and retain any colour pages. USAF Flight Manual for the C-140A, C-140B and VC-140B, T.O. 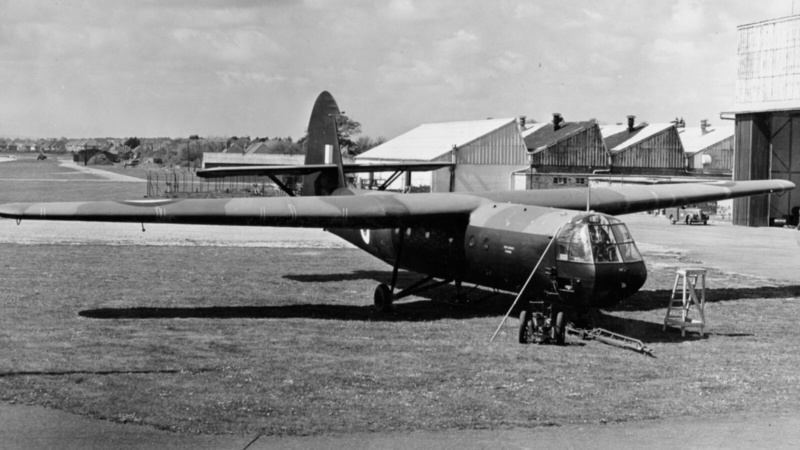 !C-140A-1 dated 1-2-70, revised to 15-2-72 with approx. 418 pages. Luftwaffe Flight Manual Performance Data manual for the C-140, GAF TO 1C-140-1-1 dated 15-1-80 with approx. 190 pages. (A reprint of the USAF equivalent manual). TWA Airlines Flight Handbook for the Lockheed Jetstar, dated Aug 1968 with approx. 564 pages.